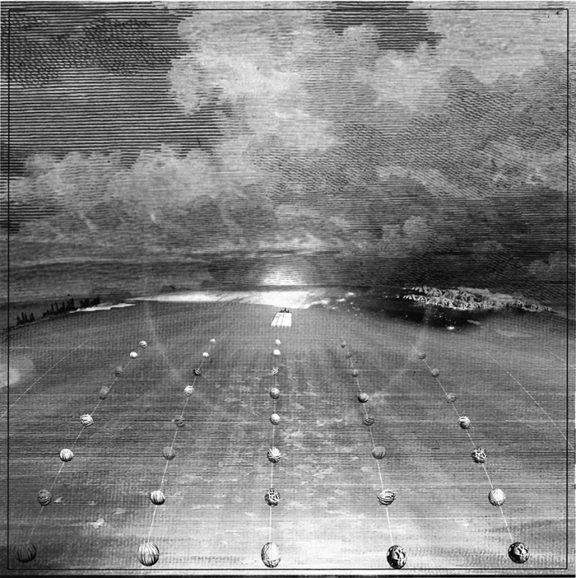 Fellowships are $50,000 unrestricted awards recognizing artists for their contributions to the field, and allowing them to decide how to best support their lives. To learn more about this prestigious fellowship and to see all the 2019 fellows click HERE. 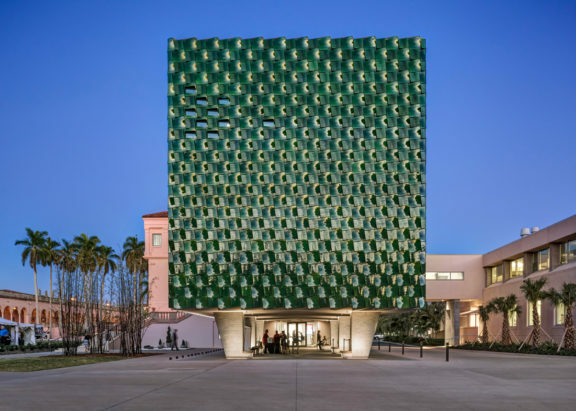 Nader is serving as the inaugural Paul Helmle Fellow at Cal Poly Pomona’s Department of Architecture. 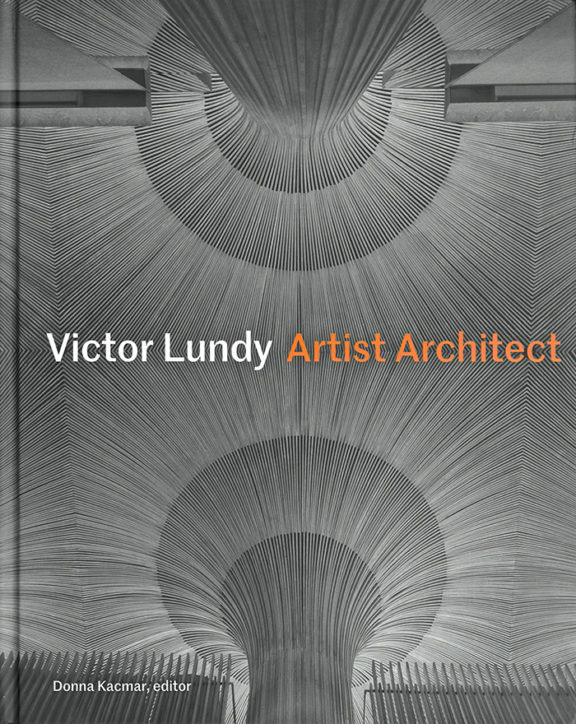 He is leading a studio there this January and will offer a concluding lecture on February 15th, more information to follow. 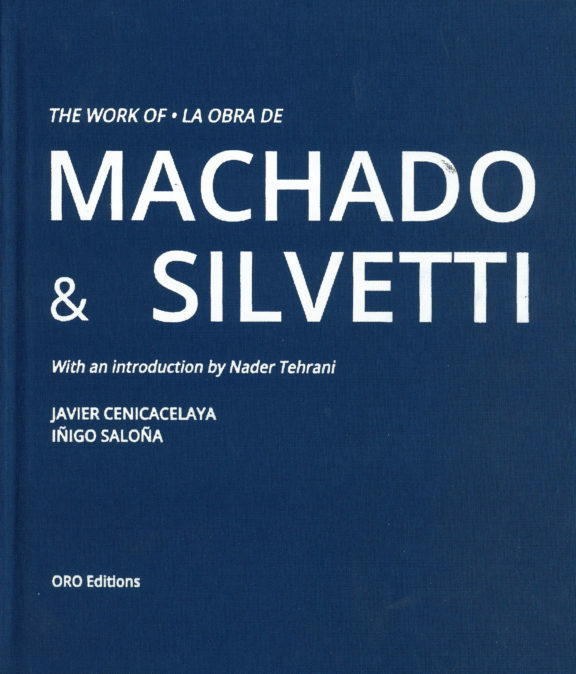 A new monograph of Machado & Silvetti’s work begins with an introduction by Nader, who studied under Jorge and Rodolfo at the GSD. Below are excerpts from Nader’s introduction, his full introduction can be read HERE. 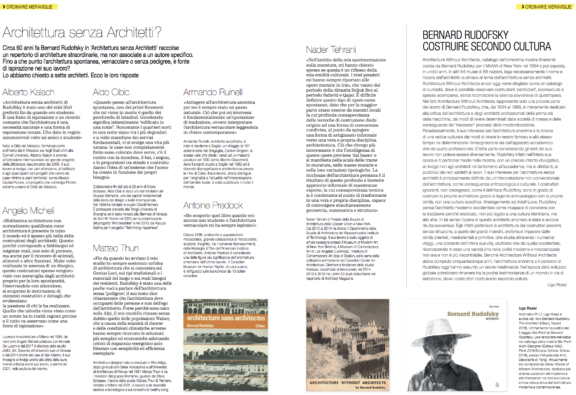 The print monograph can be purchased online HERE from Oro Editions. 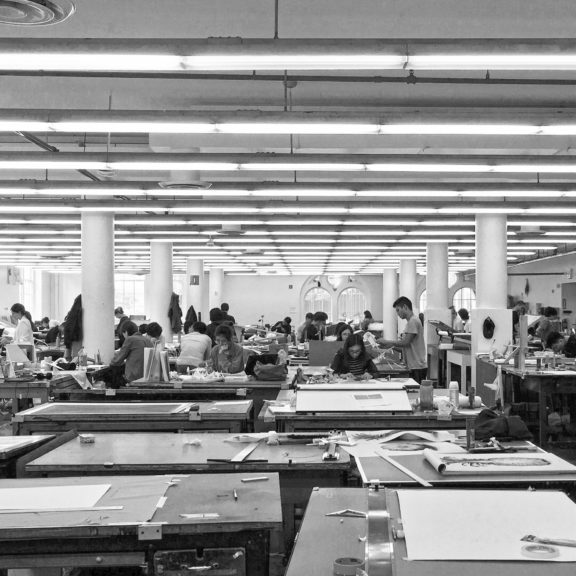 IRWIN S. CHANIN SCHOOL OF ARCHITECTURE OF THE COOPER UNION AMONG FIVE TOP ARCHITECTURE SCHOOLS! 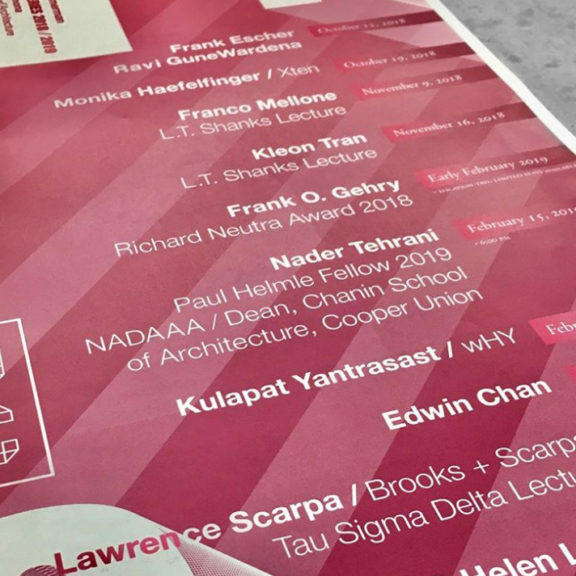 In the areas of Design, Research, and Design Theory Cooper Union surges forward to ranking 5th, 4th, and 2nd. Congratulations to the students and faculty! Read about the full ranking and the methodology on Architectural Record HERE. Comments Off on IRWIN S. CHANIN SCHOOL OF ARCHITECTURE OF THE COOPER UNION AMONG FIVE TOP ARCHITECTURE SCHOOLS! The futureNOLA Project has announced the first six jurors who will review submissions to the futureNOLA Call for Ideas. Joining Nader on the jury will be artist and activist, Brandan “BMIKE” Odums; artist and writer, Valentine Pierce; writer and producer, Laine Kaplan-Levenson; affordable housing advocate, Andreanecia Morris; and artist, Simon Gunning. 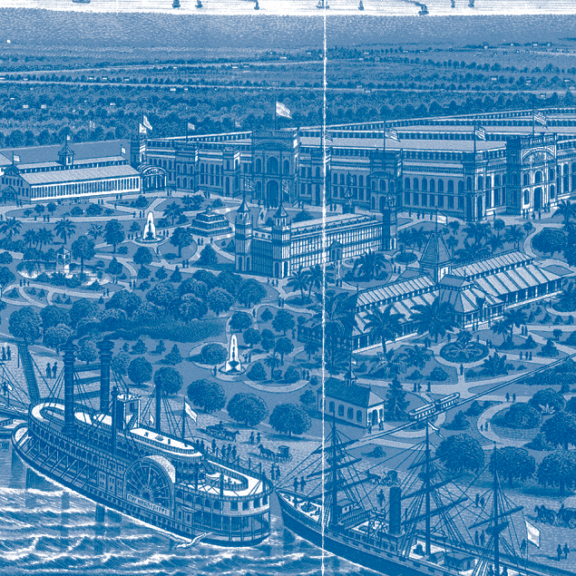 How would you envision New Orleans over the next 300 years, through the lenses of our environment, cultural identity, smart growth, and equity? To submit your ideas go HERE. Submissions are due at the end of the month! 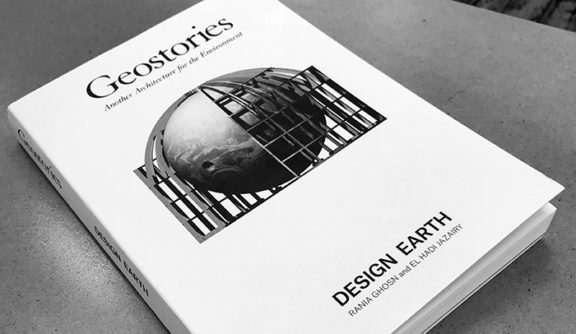 Nader contributed an essay titled “Section Cut: An Allegorical Construct of the World,” in which he discusses the liminal space between allegory and reality, how the former speaks to the latter, and how the work of DESIGN EARTH is especially evocative in this respect. In April Nader participated in the ‘What is a School?’ Symposium at the Daniels Building in the newly complete Principal Hall. 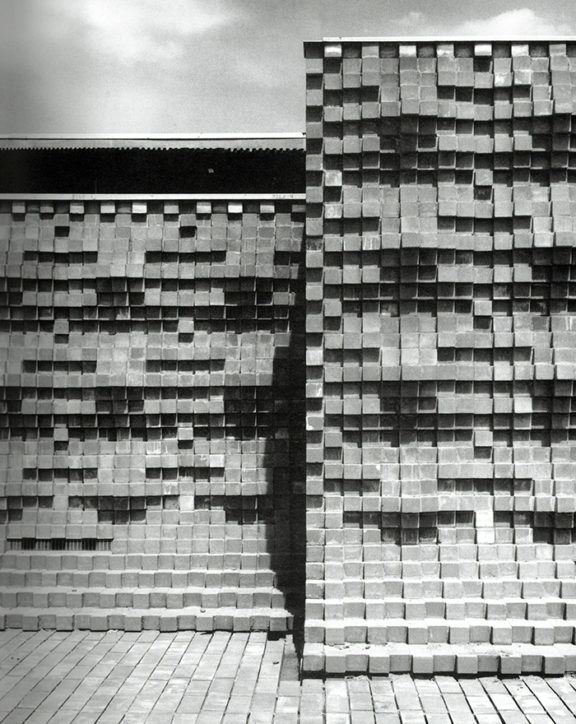 He discussed the varying approaches each of NADAAA’s three schools of architecture embodied. Watch his lecture above or see the full Day 1 of the symposium HERE. 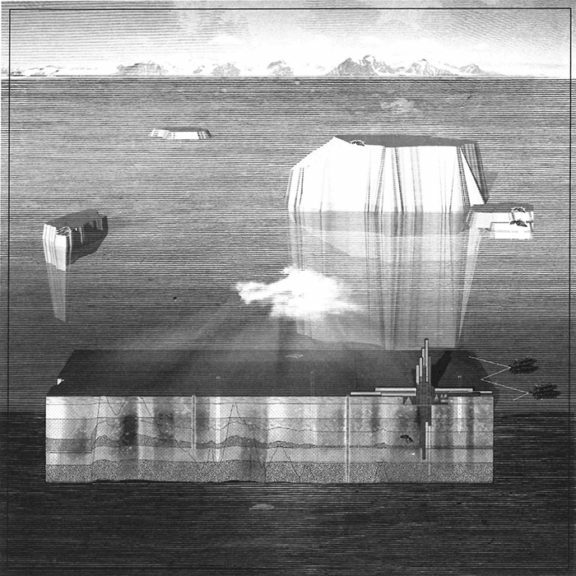 Vote for Beaver Research + Design Center! 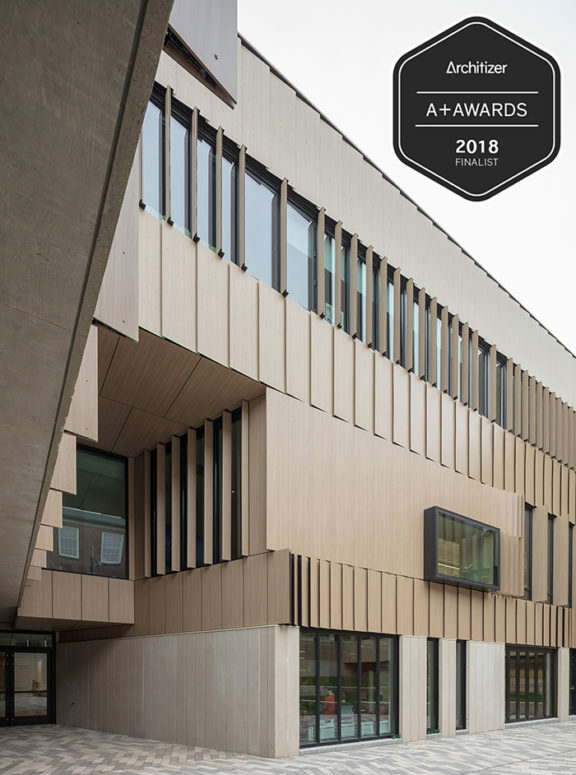 The R+D Center has been selected as a finalist in the Architizer A+ Awards program in the Primary & High Schools category. It is now competing for the two most sought-after awards: The Architizer A+ Jury Award and the Architizer A+ Popular Choice Award. You can help choose the Popular Choice Award by voting HERE! Comments Off on Vote for Beaver Research + Design Center!